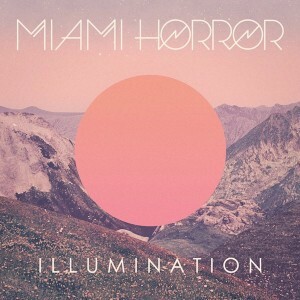 • EMI has announced that Miami Horror’s debut album ‘Illumination’ has been released in Japan. The Japanese version of the LP comes with the obligatory bonus tracks and in this case there are three – all remixes of singles ‘Sometimes’, ‘I Look To You’ and ‘Holidays’. 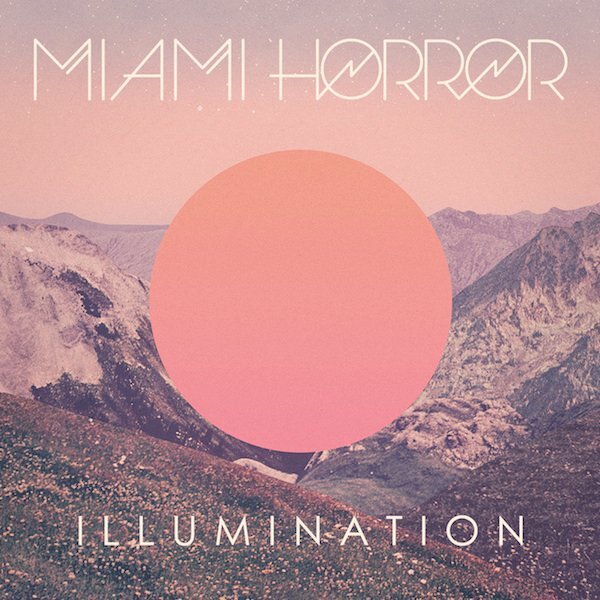 Back home, the band is celebrating the digital release of the ‘Illumination Holidays Pack’ by offering fans a free download of a remix of their latest single ‘Holidays’. Click HERE! • Warner’s dance offshoot Neon Records has serviced the remixes of Kylie Minogue’s latest single ‘Better Than Today’ to local DJs. Remixes by Bills & Hurr, Japanese Popstars, Monarchy, Bimbo Jones and Bellatrax were those sampled. • Speaking of Neon, they’ve hinted at some big new releases coming early in the new year. They include the Fedde Le Grand reworking of the Everything But The Girl classic ‘Missing’ and ‘Accidents Happen’ – the new single from Aussie pop starlet Zoe Badwi. • Dainty Consolidated has announced Bon Jovi’s massive ‘The Circle’ world tour has been lauded by Billboard Magazine as the world’s official #1 tour for 2010. The band departed Australia recently after seven stadium shows, that garnered triple platinum sales success for the band’s greatest hits package. • Blackberry users will be able to have all the hottest and latest festival news beamed into their pockets with the launch of Channel [V]’s brand new Festival Guide mobile application for Blackberry. The app will provide line-ups, dates and timetables, as well as giving users the chance to connect with friends, view band profiles and images and get the latest information and interviews. It’s free and HERE’S where you’ll find it. • Armin Van Buuren, in Melbourne for the massive new years eve ‘Mirage’ dance party, has announced that he’ll be bringing along a few guest performers for the night. Dutch performers Susana and VanVelzen are on board, so too British singer Christian Burns and the former voice of Iio Nadia Ali. • And on the US charts this week, Katy Perry’s ‘Firework’ has sparkled all others out of the top position for yet another week, while Bruno Mars edges ever closer on that No.1 position with ‘Grenade’. New at No.9 this week is Lil Wayne with ‘6 Foot 7 Foot’. • Meantime on the Billboard album chart, Taylor Swift moves back to No.1 with her album ‘Speak Now’. Though she didn’t do it by much – just 5000 copies separating her from Susan Boyle in position No.2. Michael Jackson’s album ‘Michael’ came in at No.3 with sales of 228,000. R.Kelly and Diddy debut at Nos. 6 and 7 respectively.